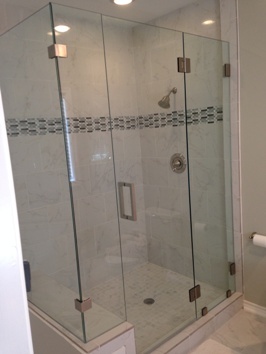 Showers & Baths & any kind of Glass! 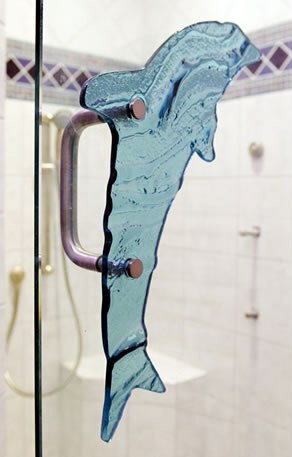 for Showers & Baths with any kind of Glass! 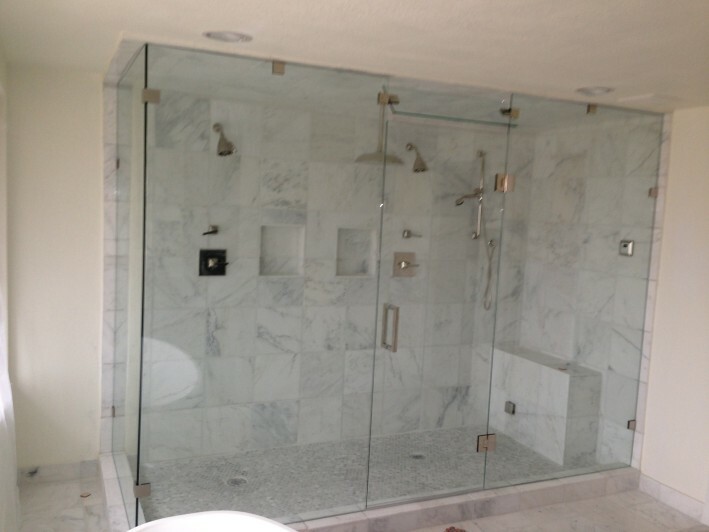 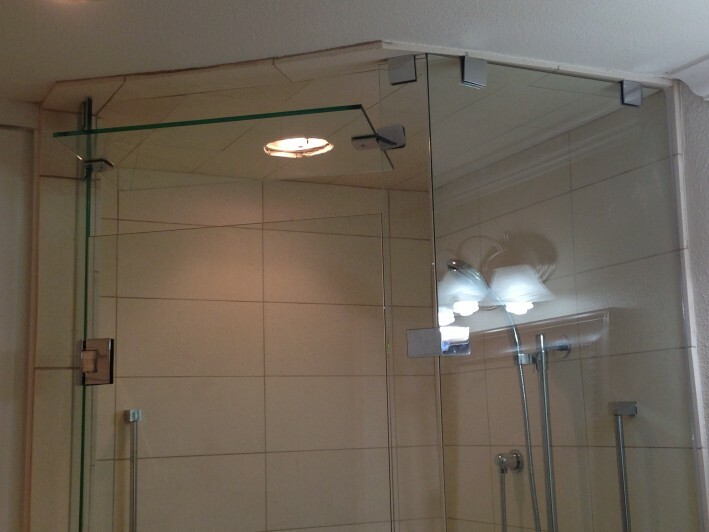 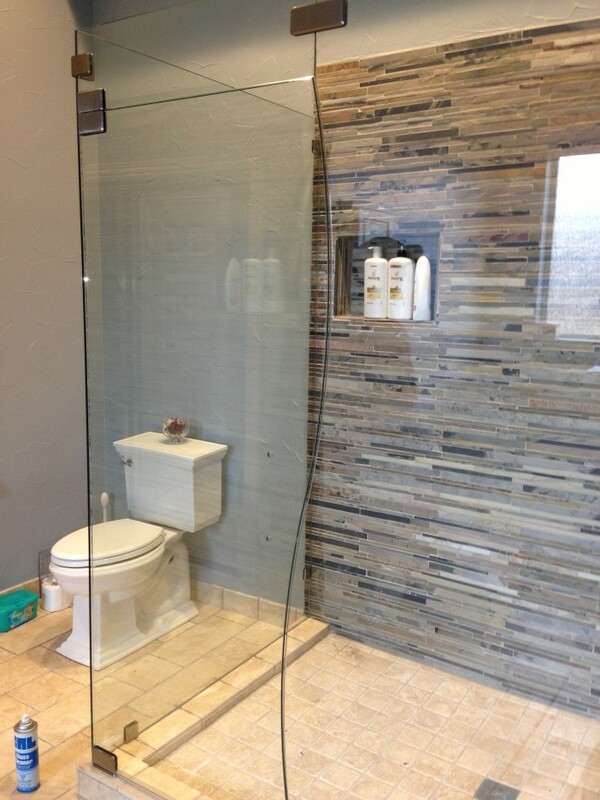 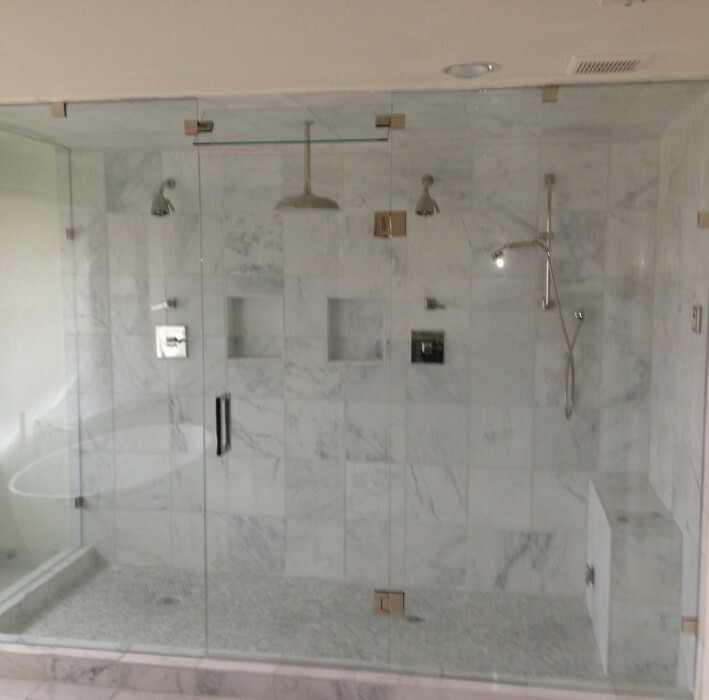 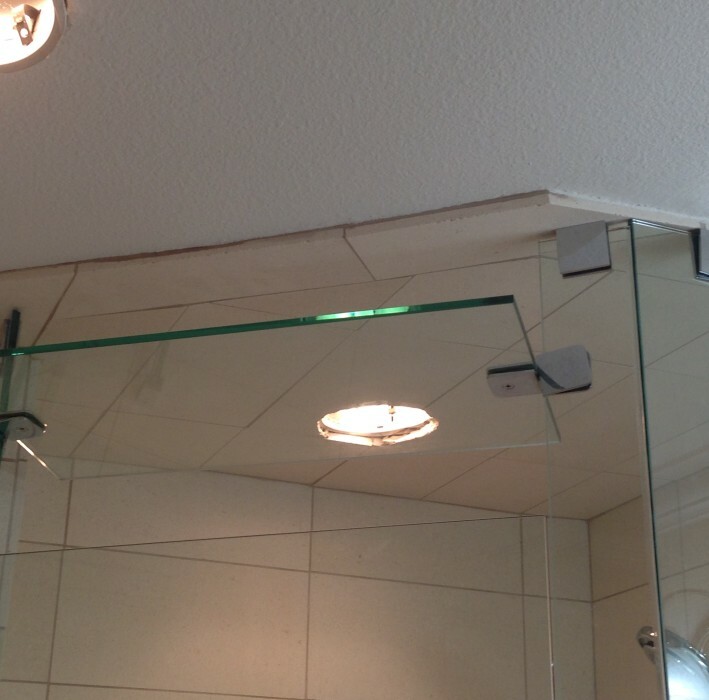 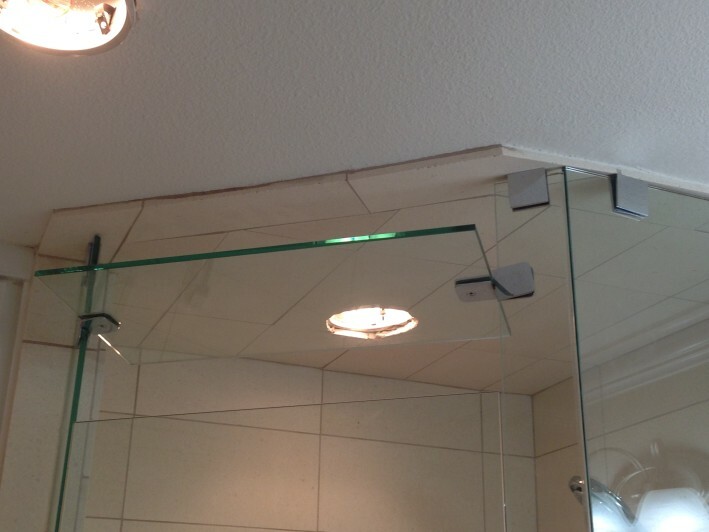 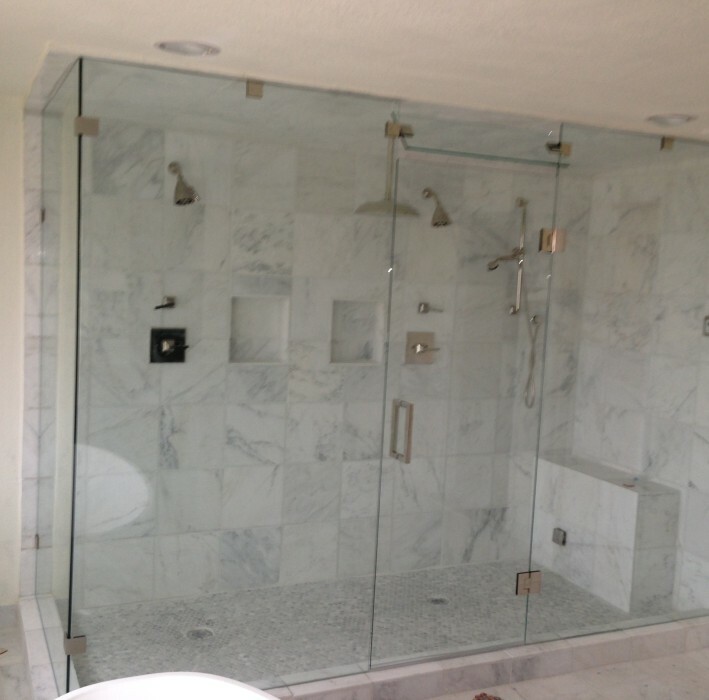 Whether you need frameless glass shower doors for a recently renovated shower area, building a new home, or would simply like to replace that old shower door, we are ready to help. 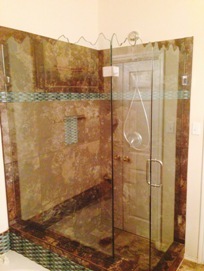 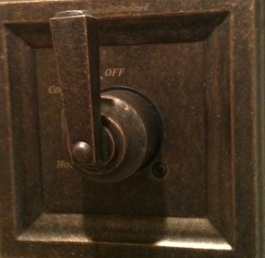 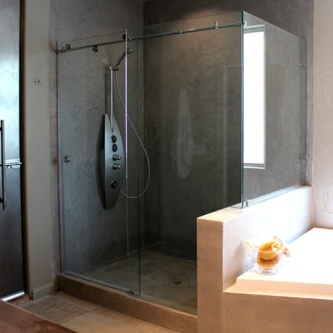 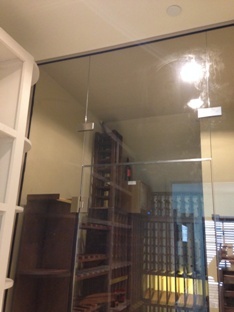 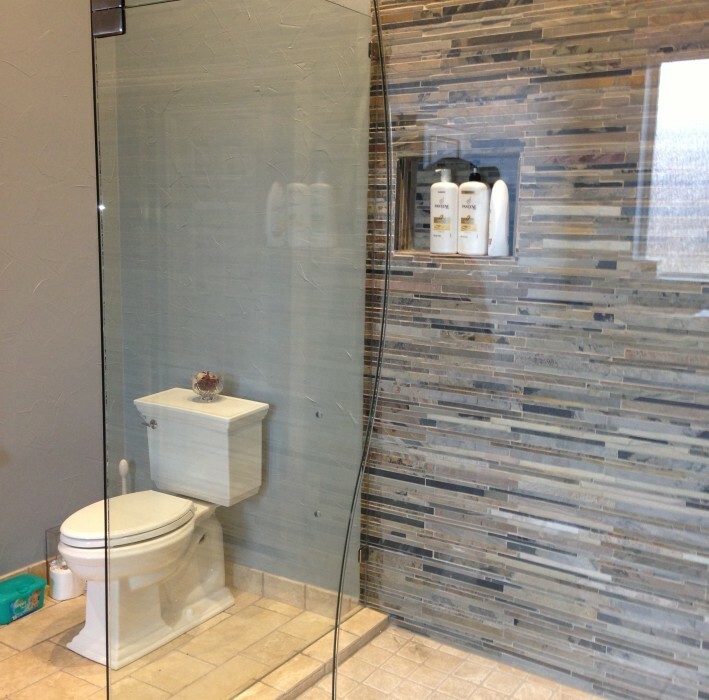 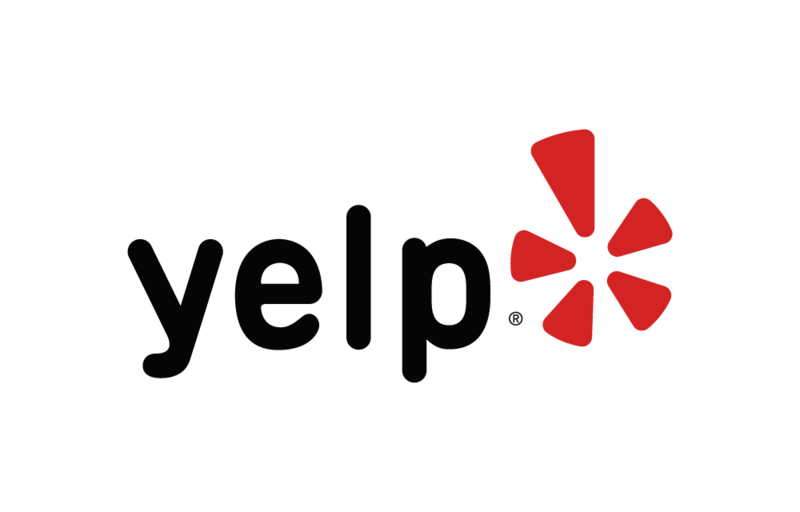 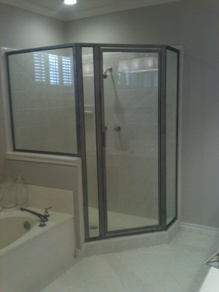 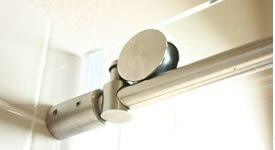 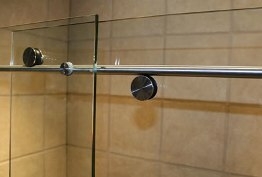 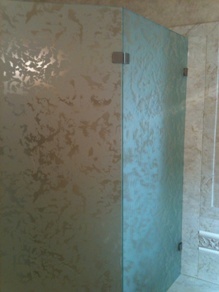 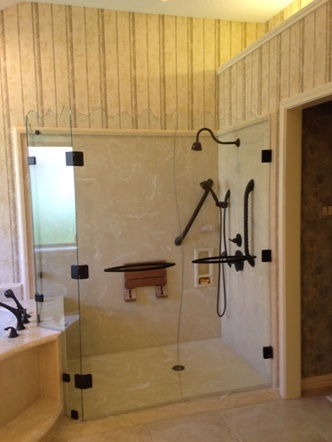 Why should you choose DFW Bath and Glass to do your work?